It’s really easy to get derailed around this time of year. Diets, made in good faith months ago suddenly seem restrictive and silly. We are the furthest possible distance away from our last New Years Resolutions and it’s so easy to abandon the goals so we can make them all over again in 2016. Then there are temptations and treats like these everywhere it seems. It’s like the world is united in its mission to entice us away from our diet plans. But you didn’t come this far to stop now. Sure, have a treat, or even two. But remember that the overall goal is health – a healthy lifestyle includes treats but isn’t centered around it – and get back to the program as soon as you can. It only takes a little more effort to make a healthy meal – a little piece of chicken breast, a lot of vegetables, and dinner’s almost ready. If you have these 7 things in your kitchen, a healthy stir-fry is only 20 minutes away (or less), and you can stick to your diet. 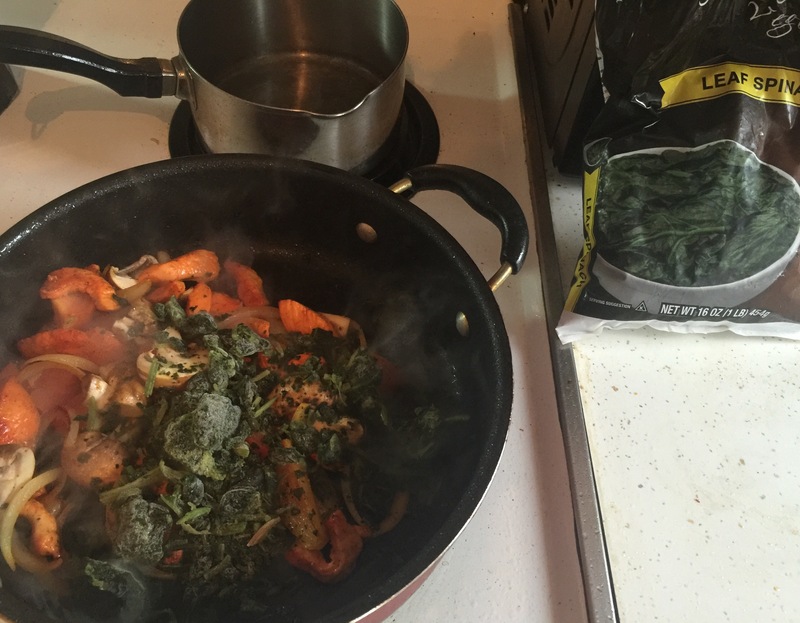 Yup I have everything except mushrooms…yuck! Indulgence every once in the while….its life! Everything in moderation! Oh my, you don’t like mushrooms? I love them! So thankful I saw to post to remind me to put away the chocolate covered pretzels! These items are definitely going on my next grocery list! Awesome, Kelly! 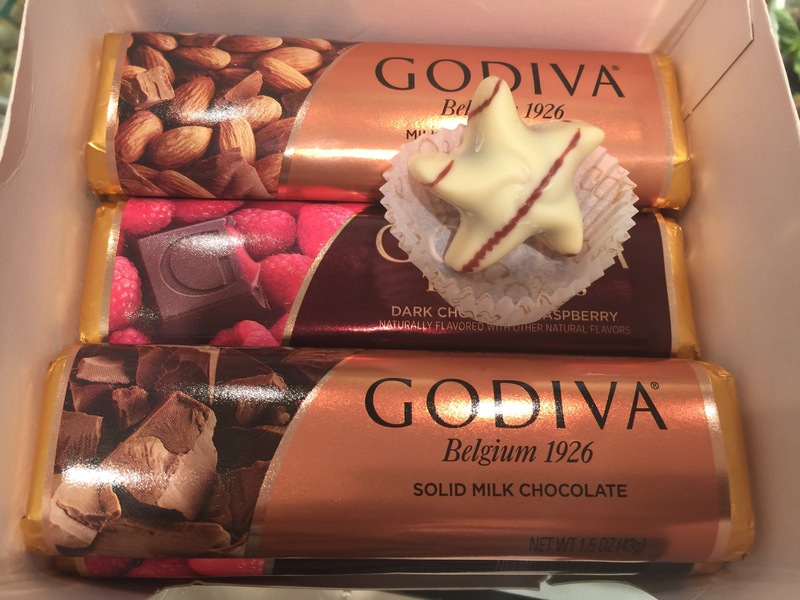 I put my Godiva sample in foil and put it in the fridge too. Teamwork!